The remains of St Peter's Flawford Church stand just over a mile away from the village of Ruddington. It had been demolished in two phases in 1773 and later on in 1779. Following this there was nothing visible above the ground to suggest anything had been there. But was there anything there before the church? All circumstantial evidence suggested that there was. 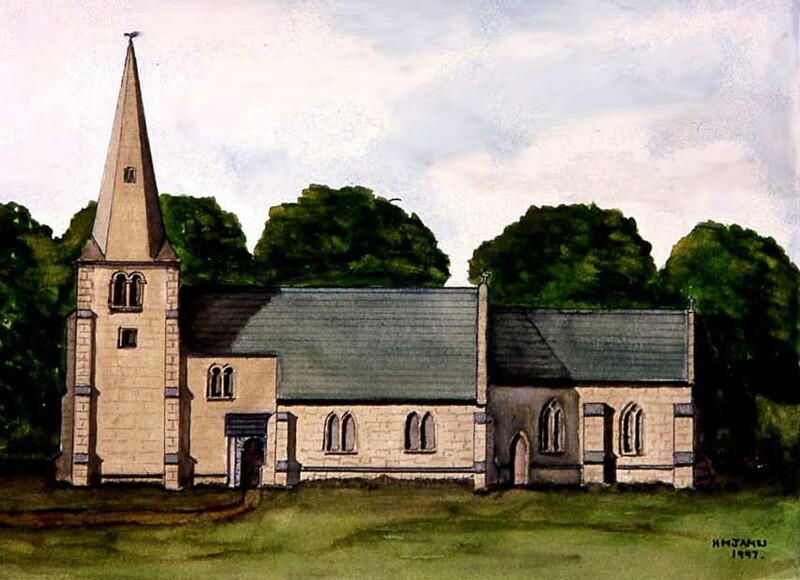 Therefore, in 1967 when Nottinghamshire County Council decided to convert the deserted Flawford Churchyard into an amenity area they invited the Ruddington Local History Society to excavate the site of the church. The excavation took place between 1967 to 1984. This is the story of the excavation and what was found here. This site is dedicated to Harry James who spent many years undertaking research and excavating the site at Flawford.